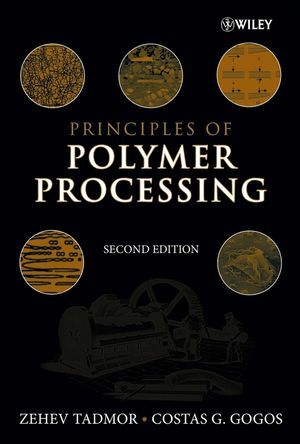 The Second Edition brings the classic text on polymer processing thoroughly up to date with the latest fundamental developments in polymer processing, while retaining the critically acclaimed approach of the First Edition. Readers are provided with the complete panorama of polymer processing, starting with fundamental concepts through the latest current industry practices and future directions. All the chapters have been revised and updated, and four new chapters have been added to introduce the latest developments. The Second Edition expands on the unique approach that distinguishes it from comparative texts. 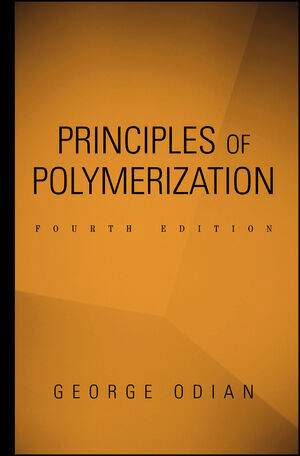 Rather than focus on specific processing methods, the authors assert that polymers have a similar experience in any processing machine and that these experiences can be described by a set of elementary processing steps that prepare the polymer for any of the shaping methods. 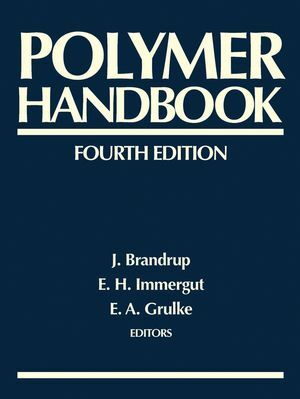 On the other hand, the authors do emphasize the unique features of particular polymer processing methods and machines, including the particular elementary step and shaping mechanisms and geometrical solutions. Replete with problem sets and a solutions manual for instructors, this textbook is recommended for undergraduate and graduate students in chemical engineering and polymer and materials engineering and science. 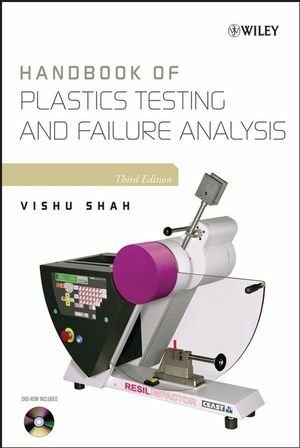 It will also prove invaluable for industry professionals as a fundamental polymer processing analysis and synthesis reference. ZEHEV TADMOR, DSc, is Distinguished Professor of Chemical Engineering and President Emeritus of Technion--Israel Institute of Technology. He is member of the Israeli Academy of Science and Humanities, a foreign member of the National Academy of Engineering (U.S.A.), and the Chairman of the Samuel Neaman Institute for Advanced Studies in Science and Technology, Technion. COSTAS G. GOGOS, PhD, is Distinguished Research Professor in the Otto York Chemical Engineering Department, New Jersey Institute of Technology, and Chemical Engineering Professor Emeritus, Stevens Institute of Technology. He is also Chairman of the Board and President Emeritus of the Polymer Processing Institute. 1. History, Structural Formulation of the Field Through Elementary Steps, and Future Perspectives. 2. The Balance Equations and Newtonian Fluid Dynamics. 3. Polymer Rheology and Non-Newtonian Fluid Mechanics. 4. The Handling and Transporting of Polymer Particulate Solids. 10. Twin Screw and Twin Rotor Processing Equipment. 11. Reactive Polymer Processing and Compounding. 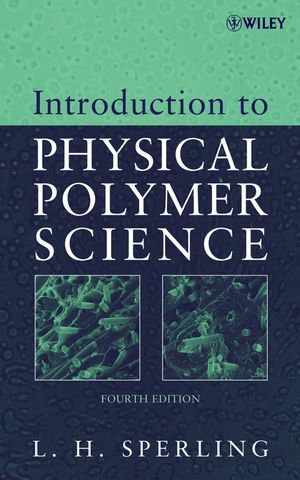 Appendix A: Rheological and Thermophysical Properties of Polymers. Appendix B: Conversion Tables to the International System of Units (SI).